I've got the lovely Winter Collection from Polish Addict Nail Color to show you all today. The Winter Collection consists of 5 sheer, but buildable, crellies...each filled with a fun glitter combination. I love dark polishes, but I really do appreciate soft shades as well. And they are crellies! So there's that. I've got the kiddo home for a snow day so we are going to get to it...I have an afternoon filled with dance parties and board games to get to. 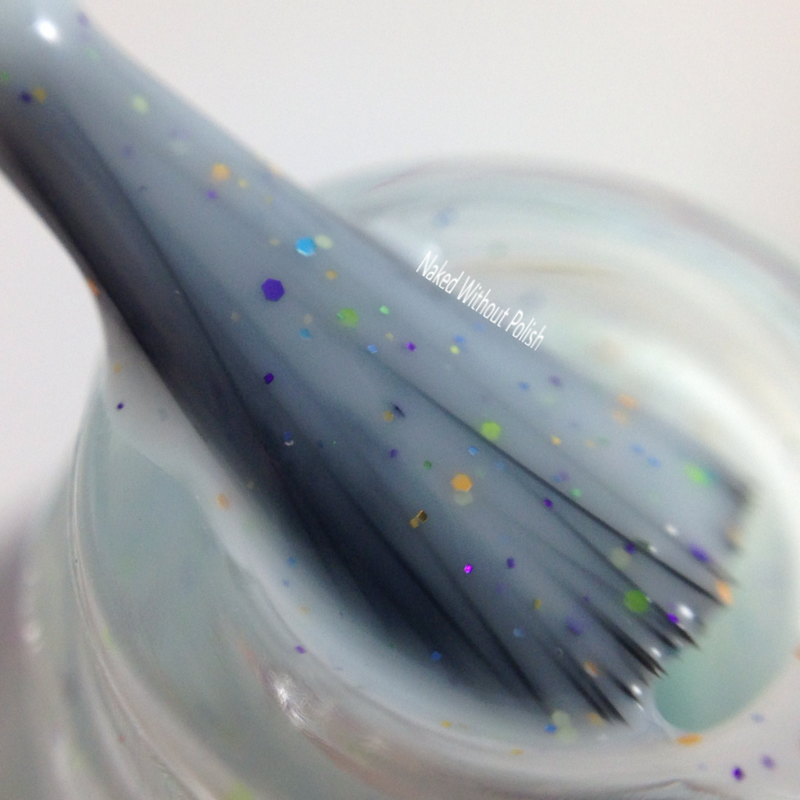 Winter Soldier is described as "a white crelly with metallic red and sapphire micro glitter, and gold holo micro glitter". Shown is three coats of Winter Soldier with top coat. Winter Soldier is a creamy white crelly. It is on the sheer side and does require at least three coats for full opacity. I'm always drawn to a white crelly, and this was no exception. I love it so much, it reminds me of this counter top at a little soda shoppe we used to go to. Adorable! 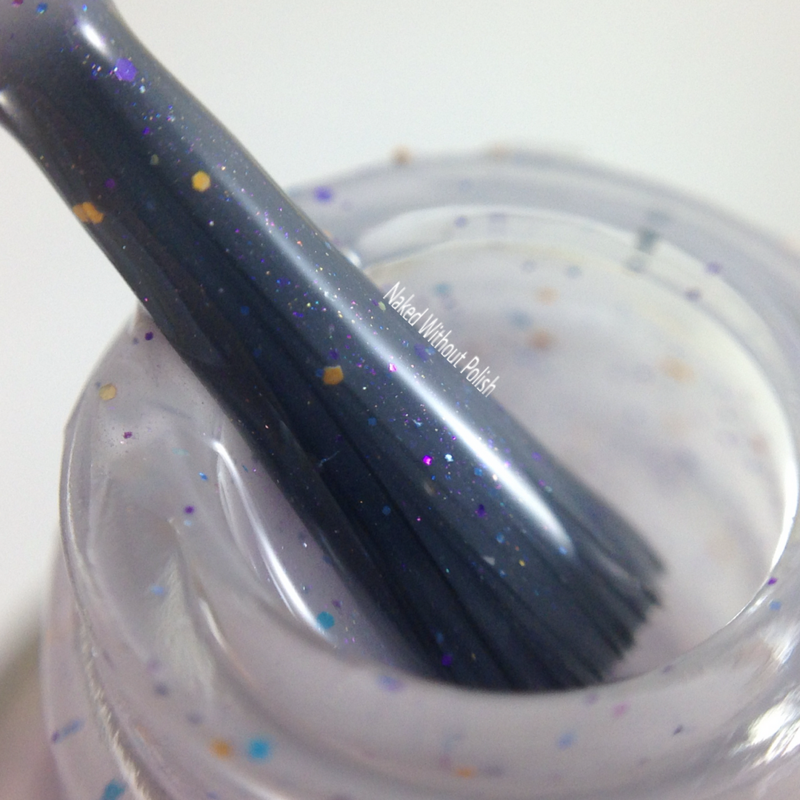 Winter Fantasy is described as "a grey crelly with purple iridescent shimmer, and a mixture of teal, yellow, purple, and white micro glitter". Shown is three coats of Winter Fantasy with top coat. Winter Fantasy surprised me even though I love greys. That iridescent shimmer wasn't crazy visible in the bottle, but on the nail it jumps out at you. Beautiful! On the sheer side so at least three coats is definitely needed. Winter Berries is described as "a pink crelly with pink and green shimmer". Shown is three coats of Winter Berries with top coat. Winter Berries is practically the perfect shade of bubblegum pink! 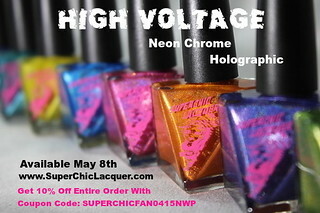 Still sheer, so be sure to use at least three coats. If you love pinks and crellies, you're going to love this! Honestly, every time I looked at it I was reminded of Strawberry Shortcake. Such a lovely polish. 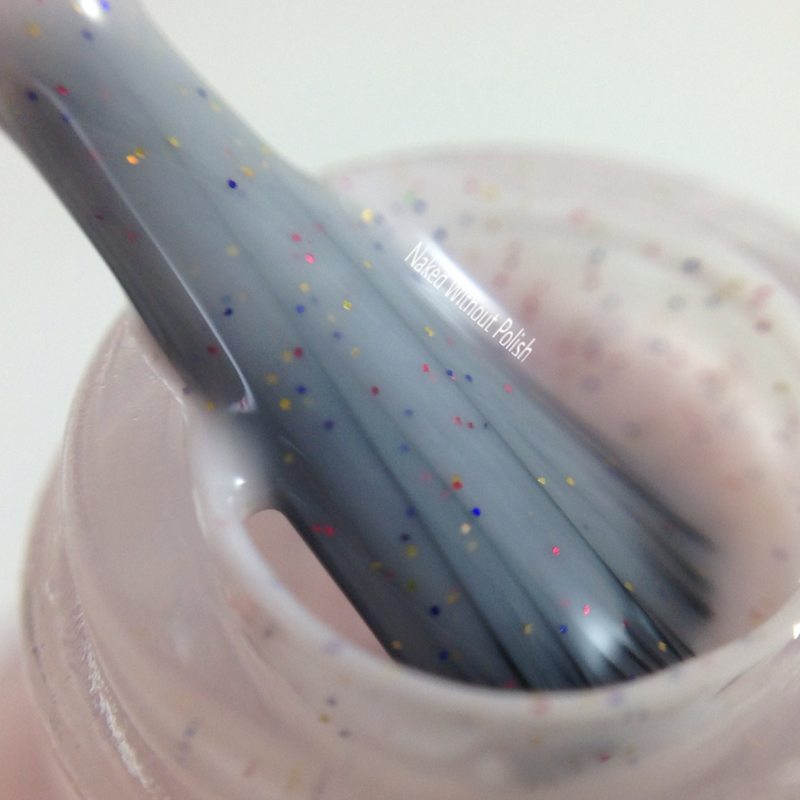 Winter Wonderland is described as "a baby blue crelly with purple, teal, neon green, yellow, blue, and holo gold shimmer". Shown is three coats of Winter Wonderland with top coat. Winter Wonderland is such a fun polish! I love the mixture of colors in this one. 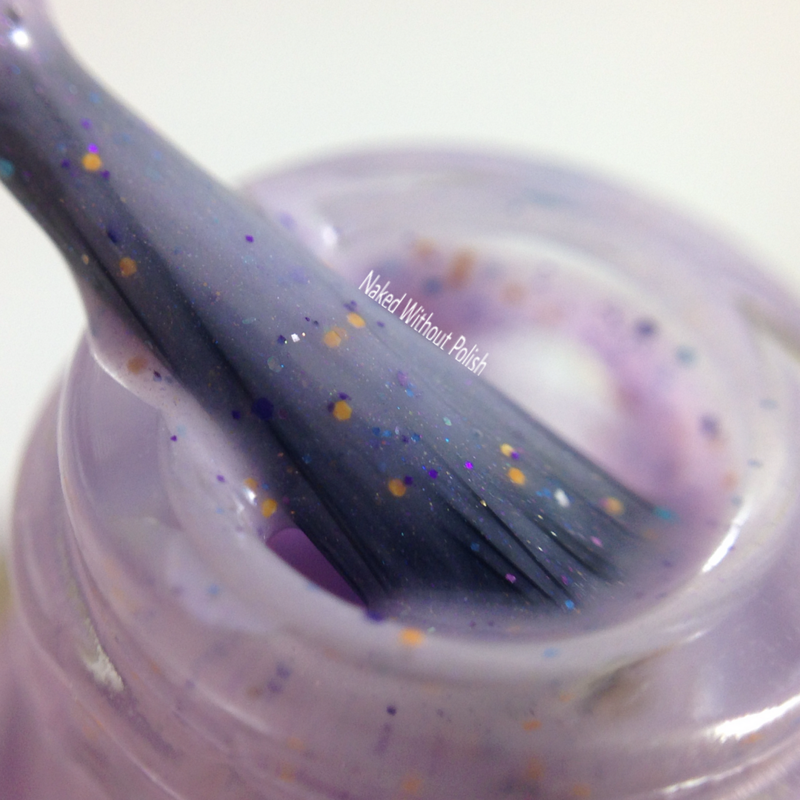 Still, it's sheer so three coats is necessary for full opacity. Whether you like blue polishes or not, this one is sure to catch your eye. 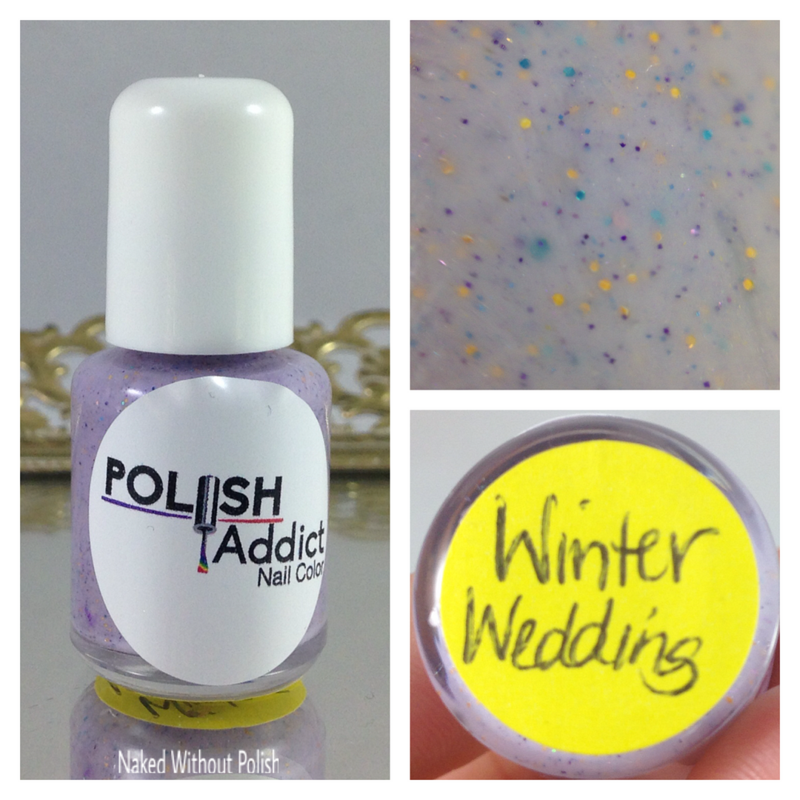 Winter Wedding is described as "a lavender crelly with purple and pink iridescent schimmer, and a mix of teal, yellow, and purple micro glitters". Shown is three coats of Winter Wedding with top coat. Winter Wedding is so much fun and flirty. 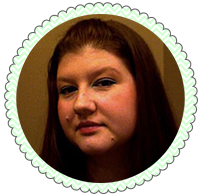 Again, please use at least three coats for full opacity because of the sheerness. The Winter Collection is available now for $17.50 (mini) and $35 (full). If you're not interested in the whole collection you can also get them individually for $3.50 (mini) and $7 (full). These crellies have a great application, yes they are sheer, but the application is still flawless. 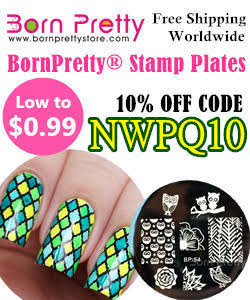 Gorgeous with the glossy top coat, but they would be stunning with a matte top coat. Make sure you follow Polish Addict Nail Color on all of their social media platforms to keep up news, sales, releases, and giveaways.